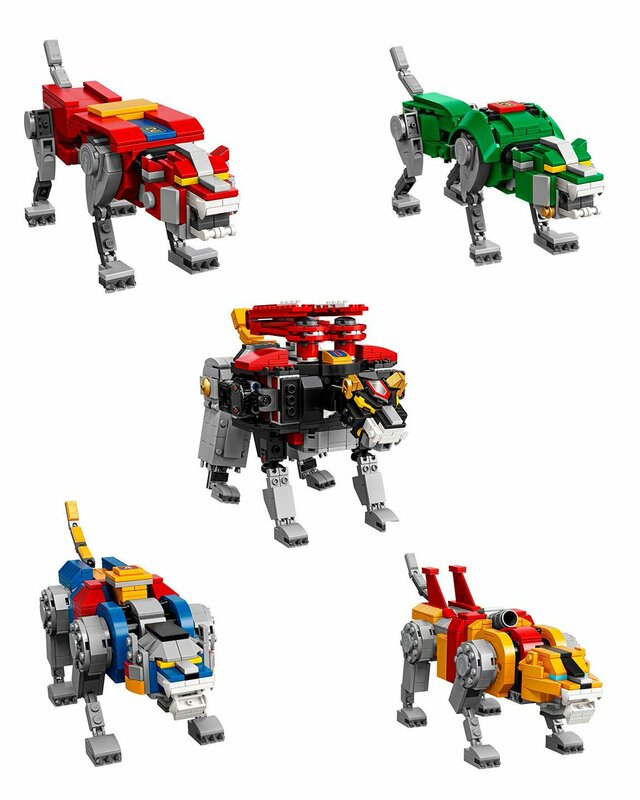 Since it was announced over a year and a half ago, one LEGO question has ran through my mind nearly non-stop since. “When will the Voltron set come out”. We finally have our answer and now I can stop pestering the employees at my local LEGO store. 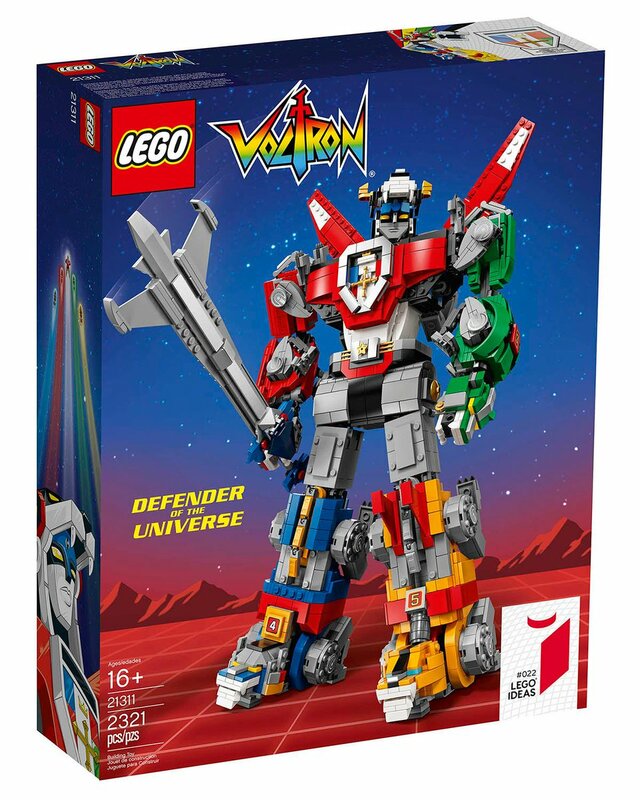 Finally we have our look at the official LEGO Voltron Defender of the Universe set based on the iconic Japanese super robot from Beast King GO-LION, which later came to the US and was rebranded and redubbed Voltron. The set will include 2321 and retail for $179.99 making it the largest and most expensive LEGO Ideas set to date. 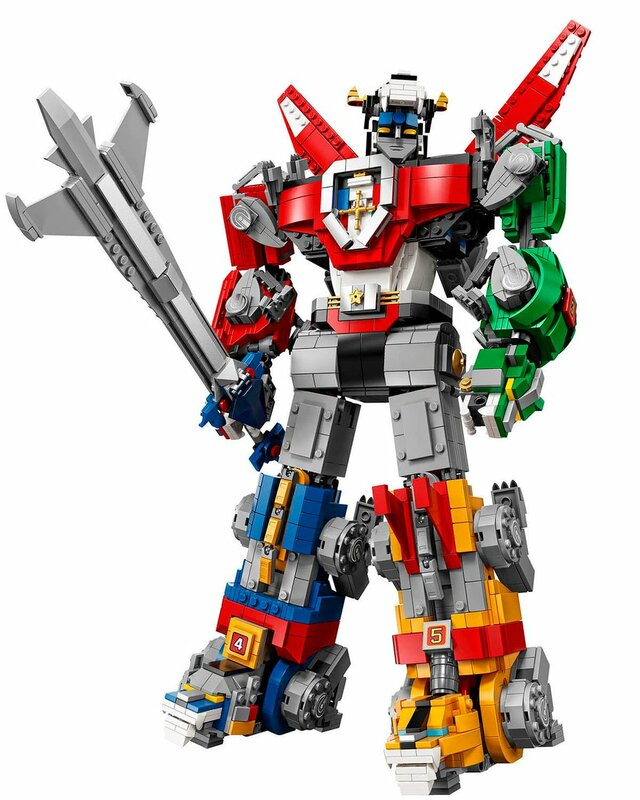 When compared to other licensed sets such as Marvel or Star Wars the price of Voltron seems much more reasonable given the high parts count. However, based on the official images released there seems to be one major thing missing from this set. The Paladins of Voltron! It would have been the cherry on top since minifigures would have scaled so well with this set. Even if it would have tacked another $10-15 dollars on the price point, at $179 that would not have made a major difference. The development of this set seemed to take a lot longer than typical ideas set. Which makes sense considering the engineering required to make the transformation and articulation possible. Lately LEGO has shown interest in mech suits which hopefully played a part in the redesign of the original IDEAS project designed by LEGO Ideas user len_d69 (who also has other iconic Japanese robot design proposals). 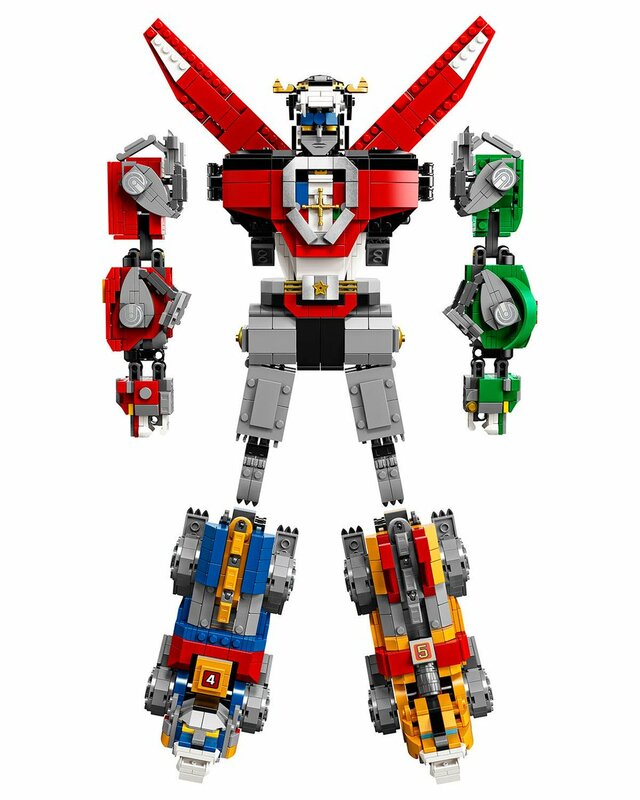 You can order your Voltron HERE on August 1. Or if you’re a LEGO VIP (which is FREE), on July 23rd. Is this something you plan on adding to your collection? Let us know in the comments below. Stay tuned for more from LEGO and be sure to get social with us on Facebook, Twitter, and Instagram @BehindThrills for the latest updates!